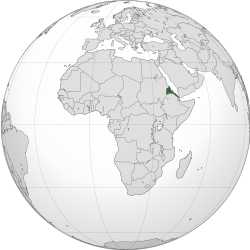 ↑ Eritrea. CIA – The World Factbook. Cia.gov. Retrieved on 2012-06-25. ↑ CIA – Eritrea – Ethnic groups. Cia.gov. Retrieved on 2012-06-25.